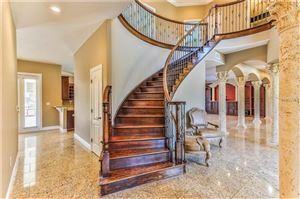 COME FALL IN LOVE!! 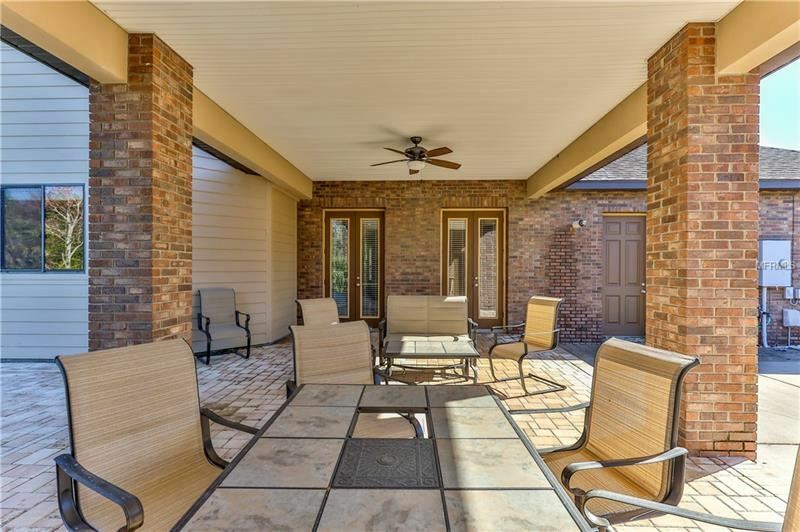 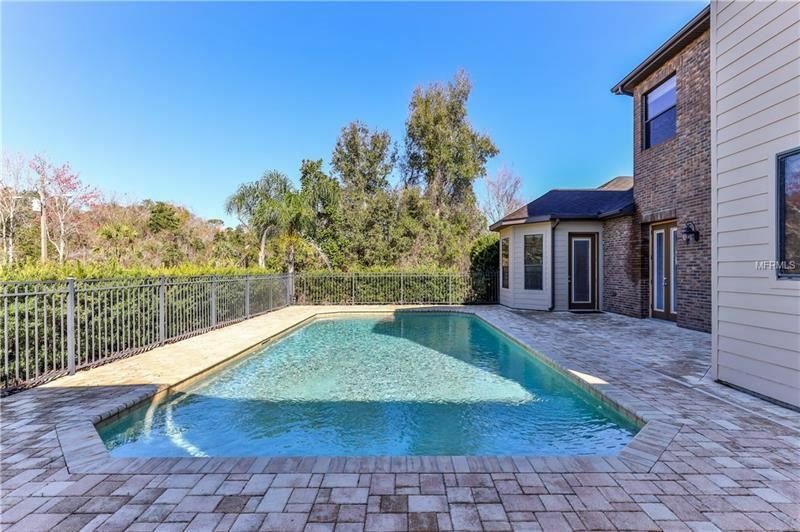 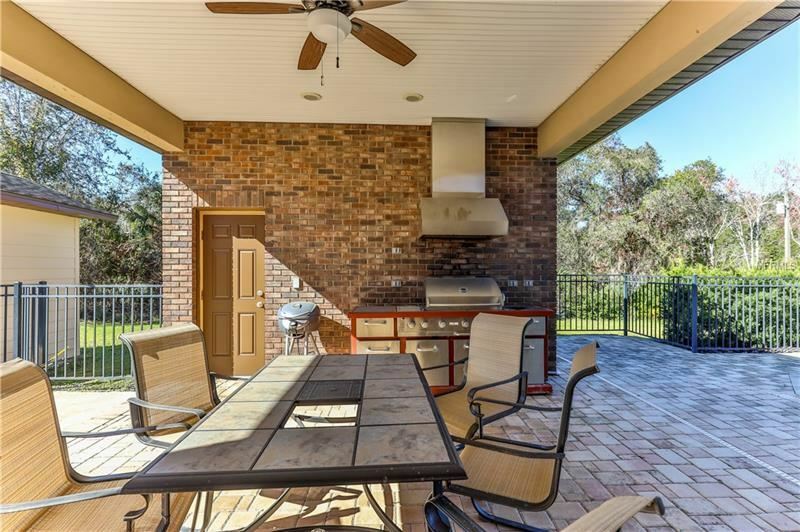 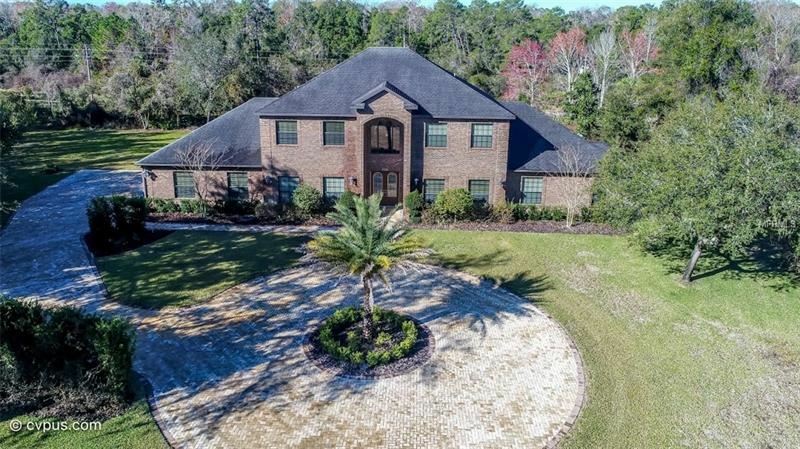 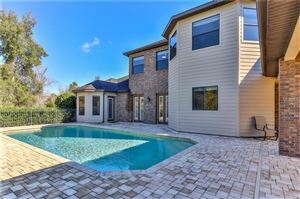 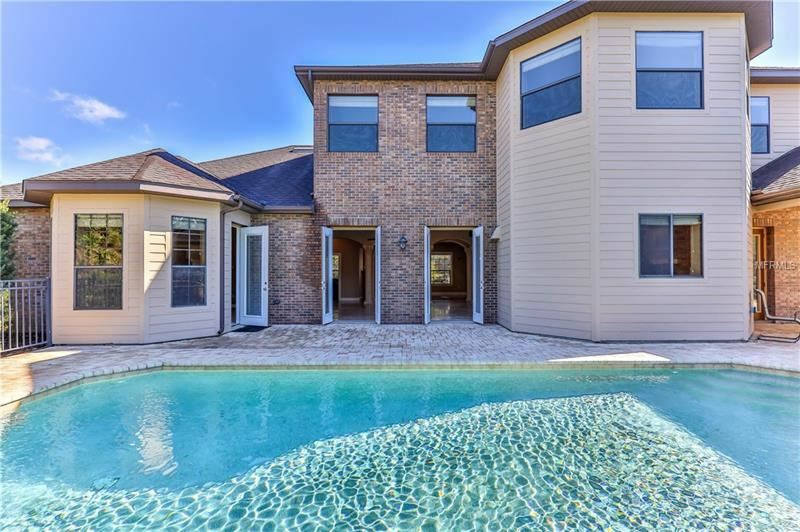 This STUNNING custom-built, 2-story, executive brick home has it all! 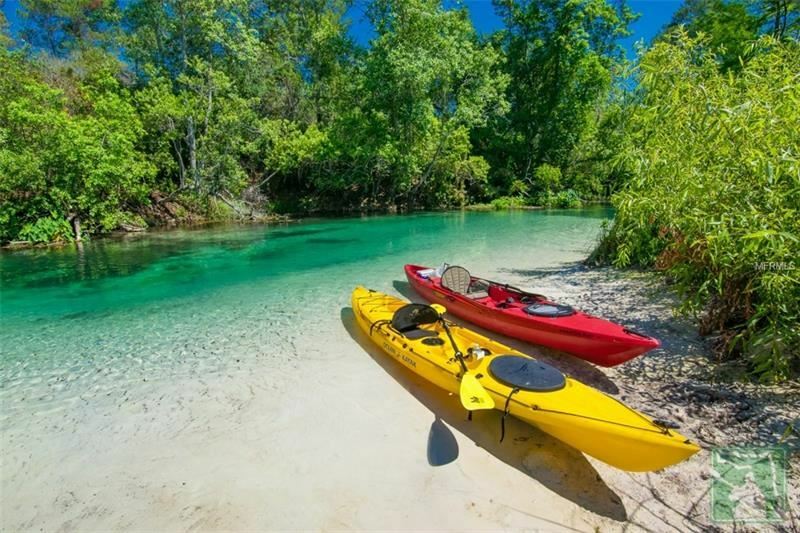 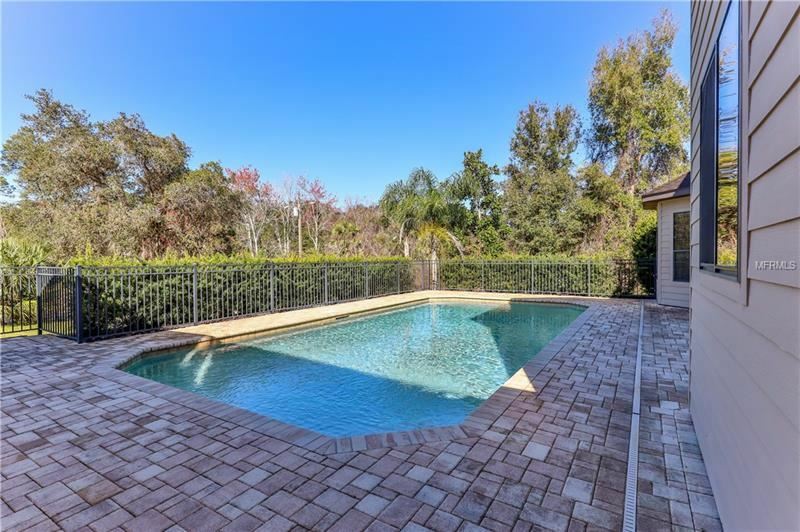 Live In the exclusive gated community of The Waters w/rare private beach park on the crystal clear waters of WW River. 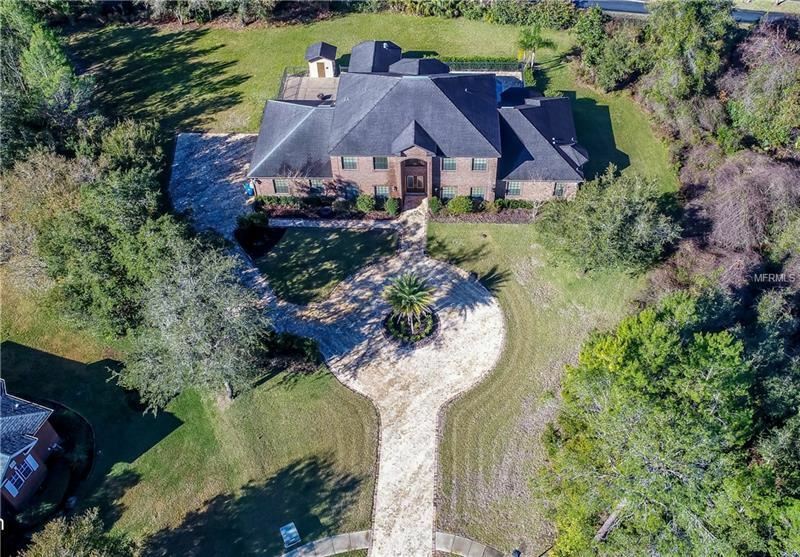 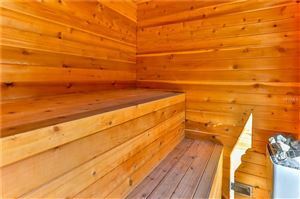 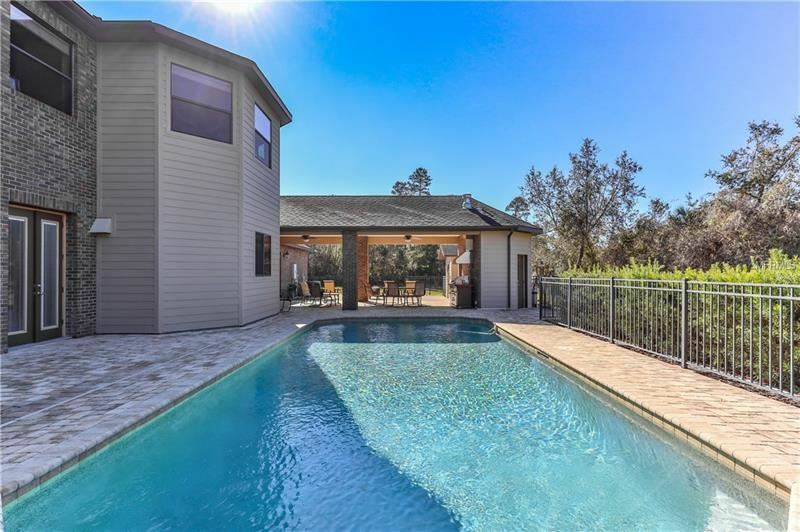 On a cul-de-sac & backing up to over a 1,000 acres of state land, this privacy is a rare luxury. 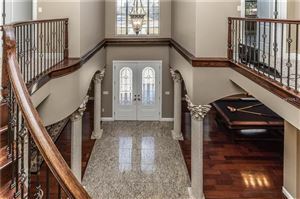 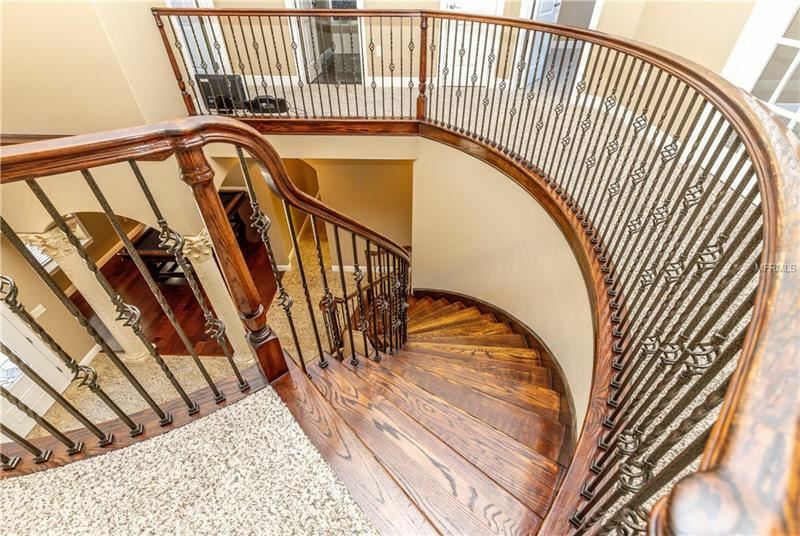 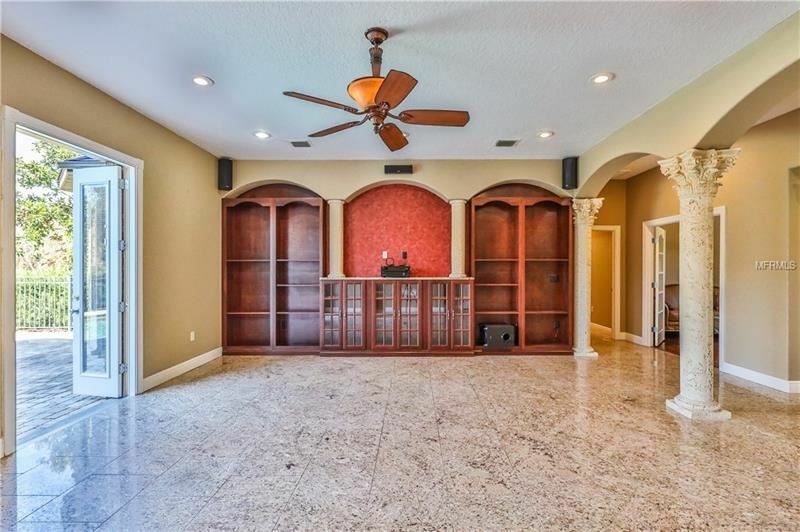 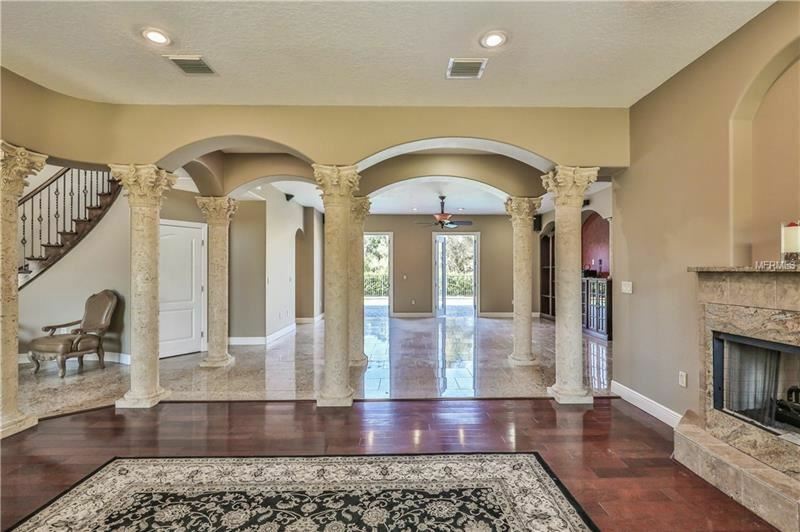 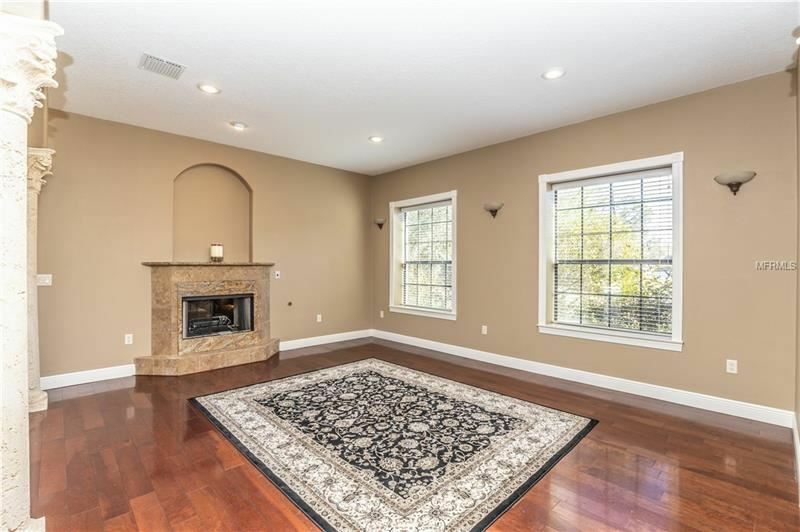 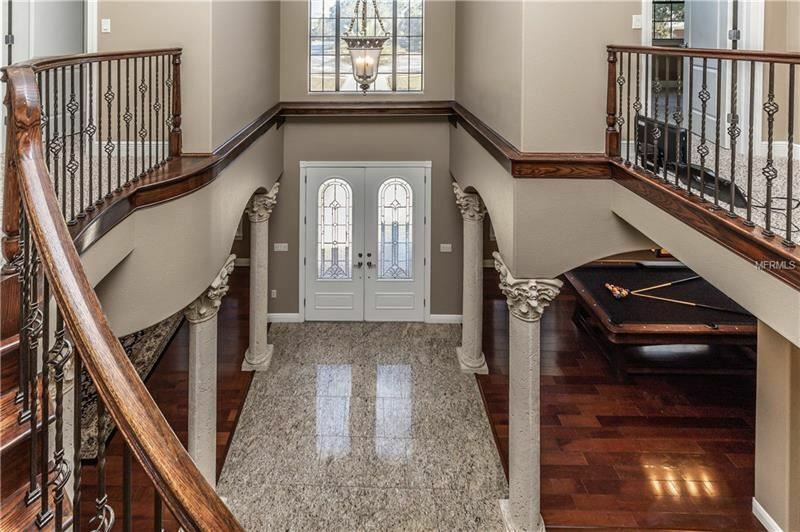 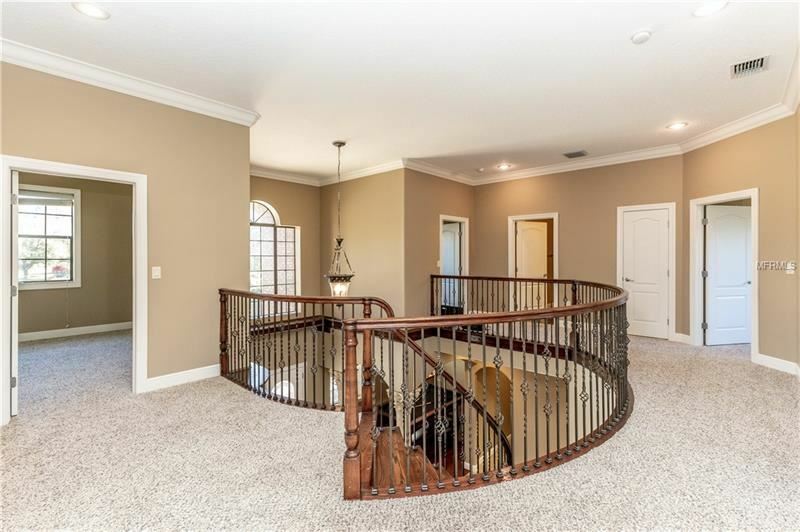 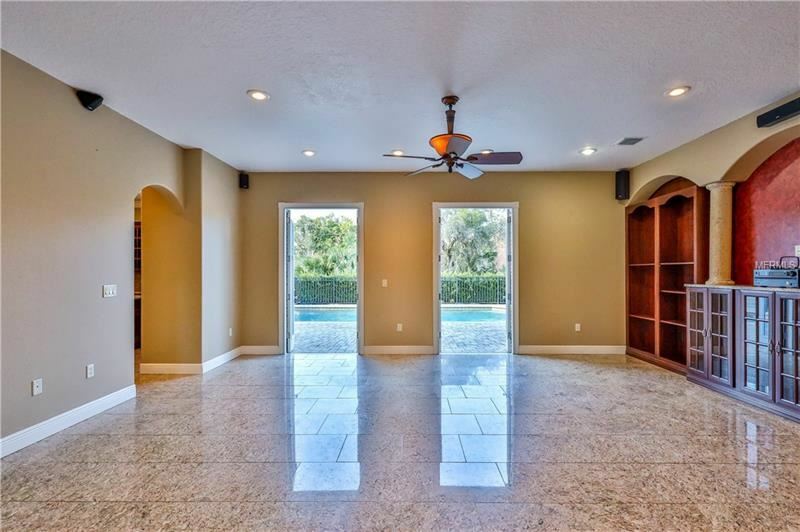 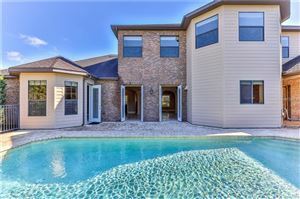 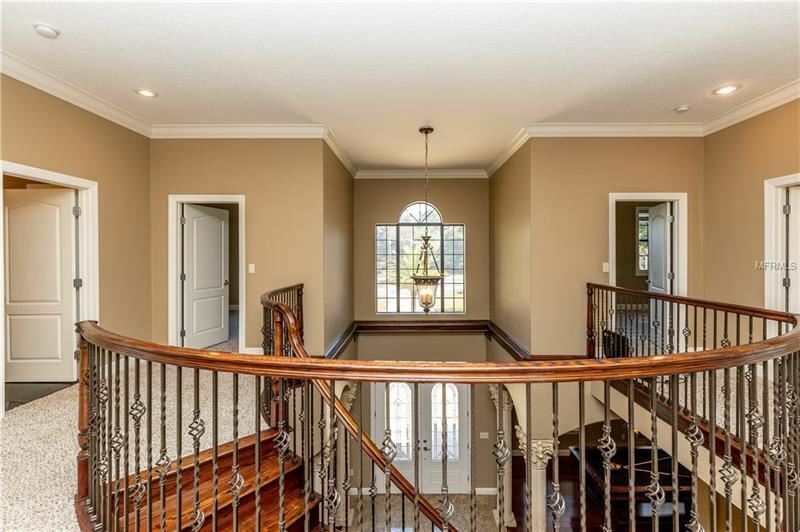 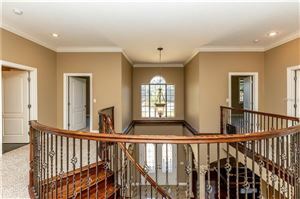 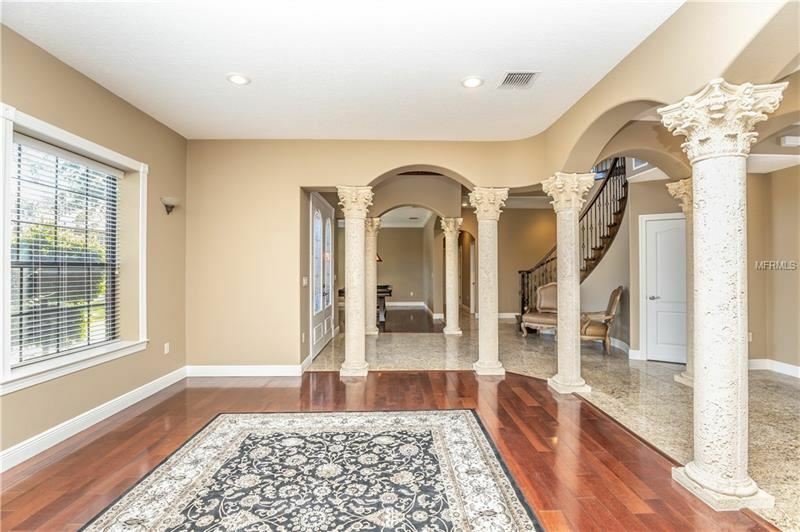 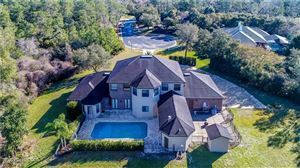 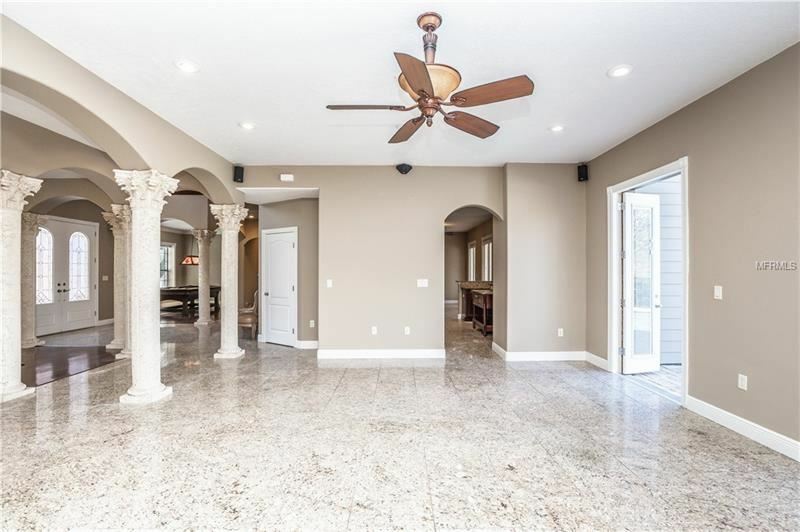 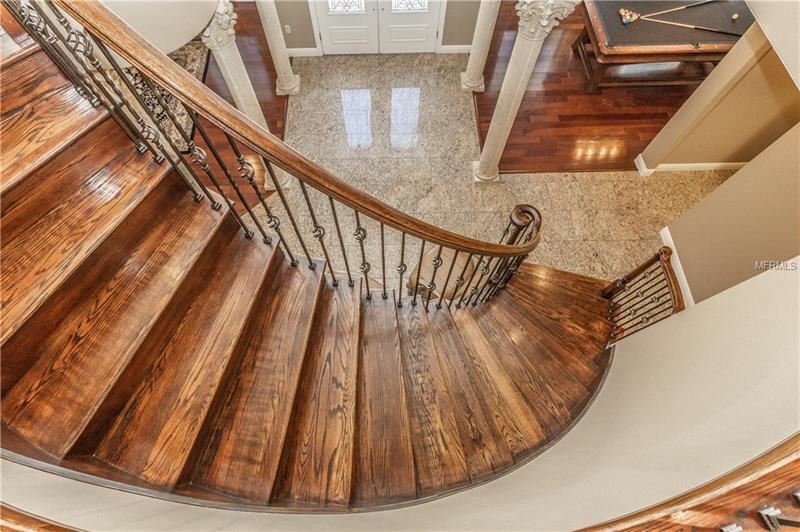 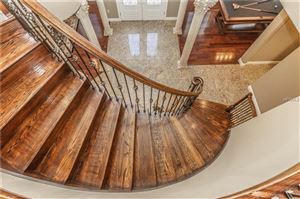 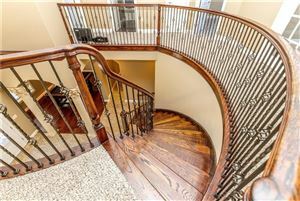 BREATHTAKING foyer w/spiral staircase & 21' soaring ceilings, granite & hardwood floors. 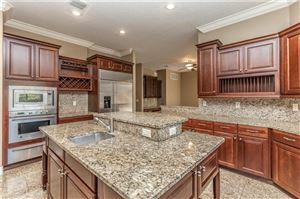 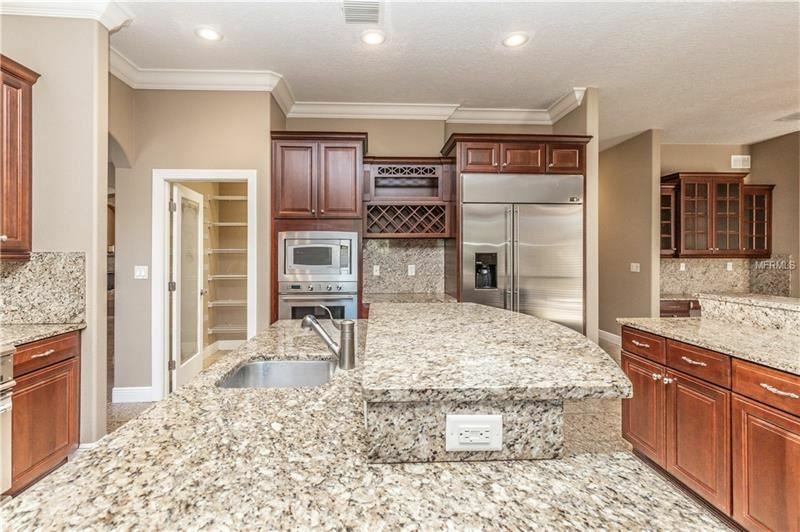 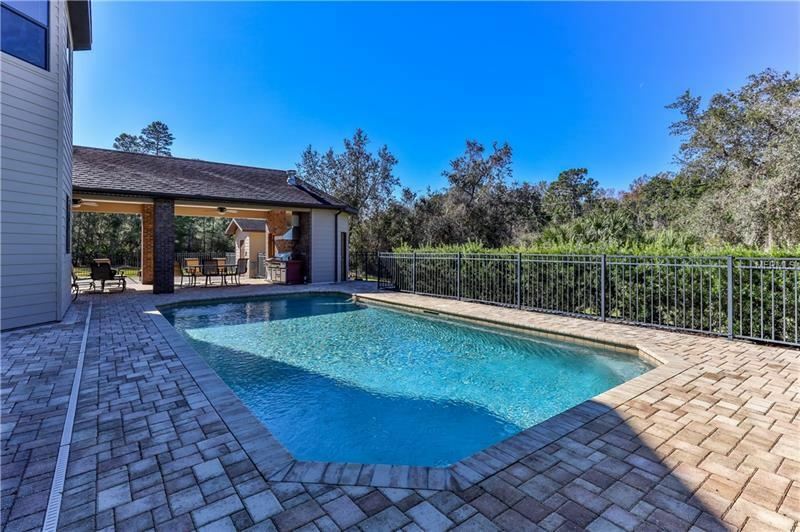 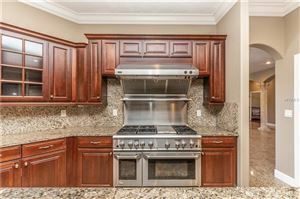 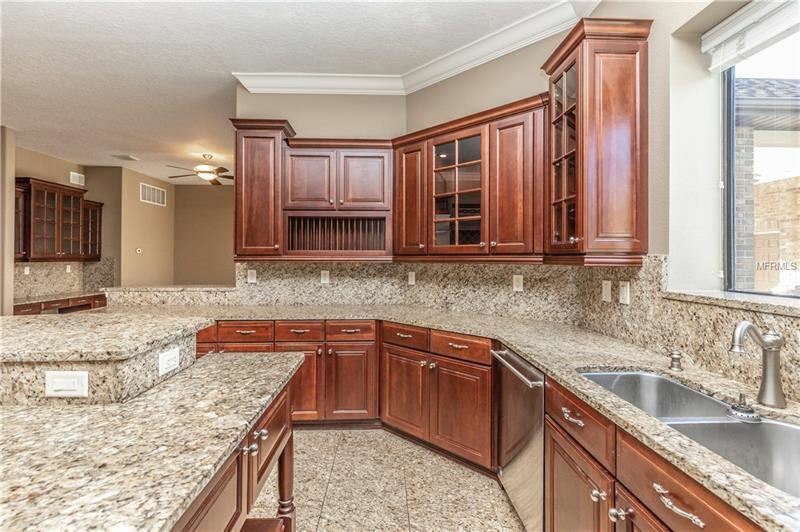 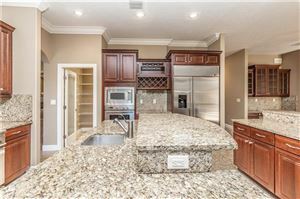 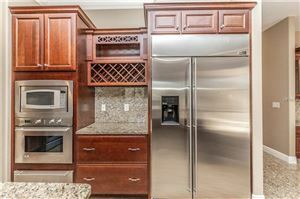 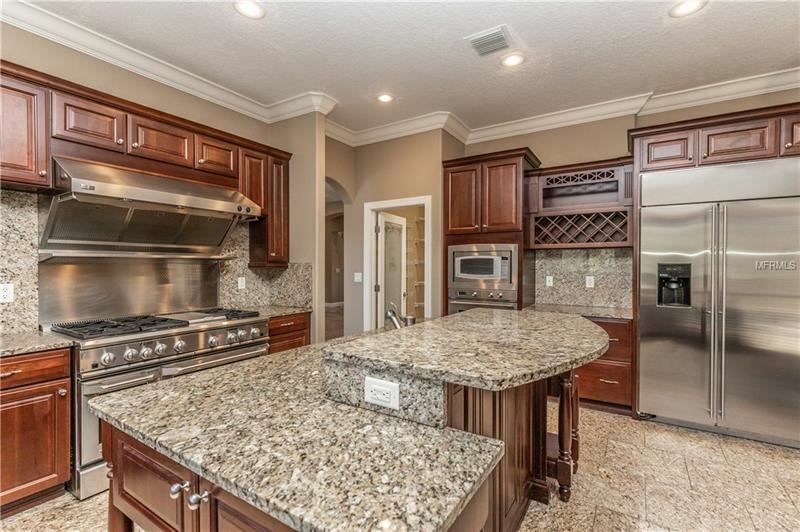 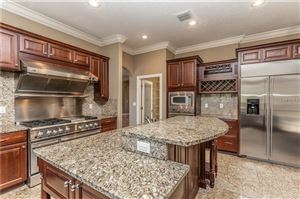 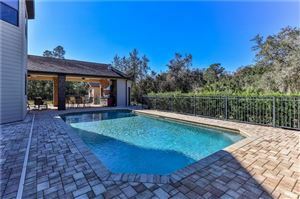 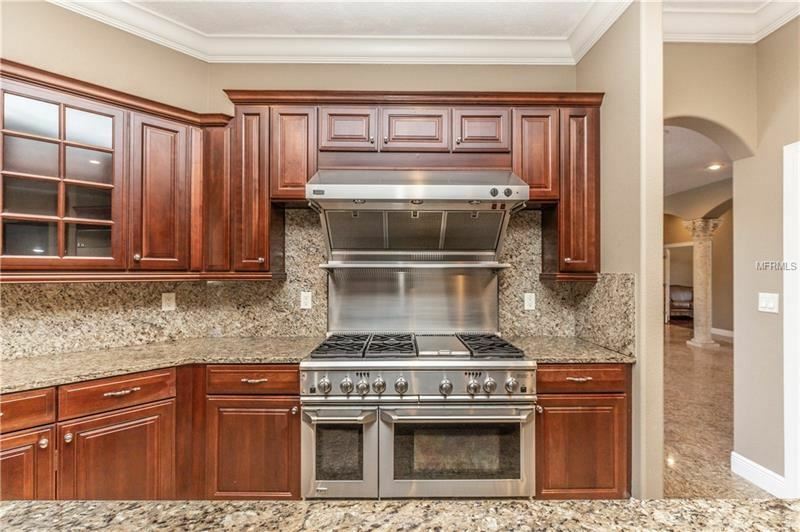 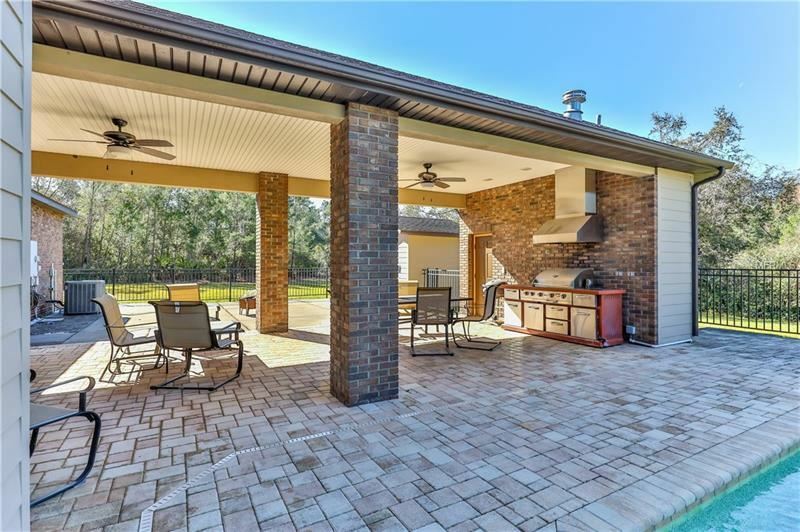 A gourmet chef's dream, this kitchen has 6-burner gas stove, 3 ovens, 2 dishwashers, granite, upgraded wood cabinets, HUGE pantry & gathering room. 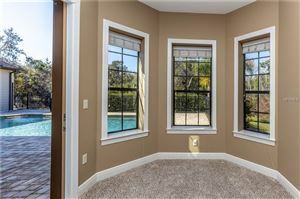 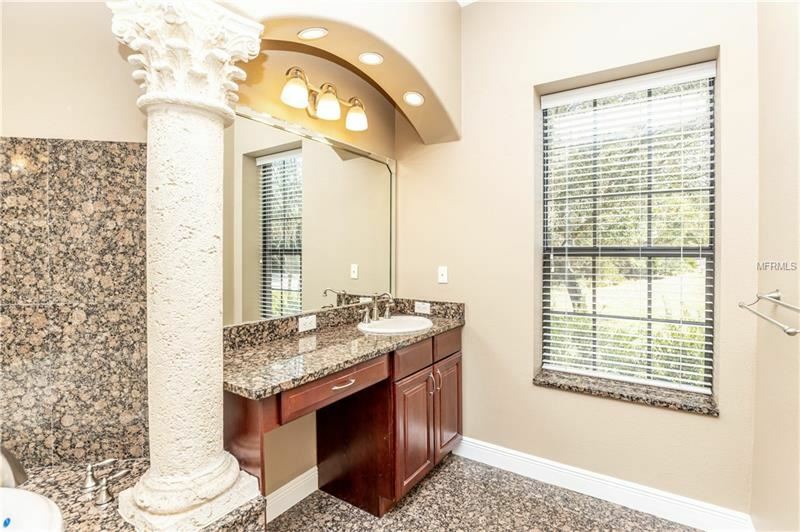 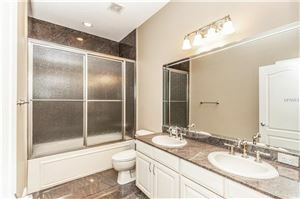 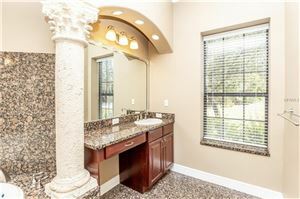 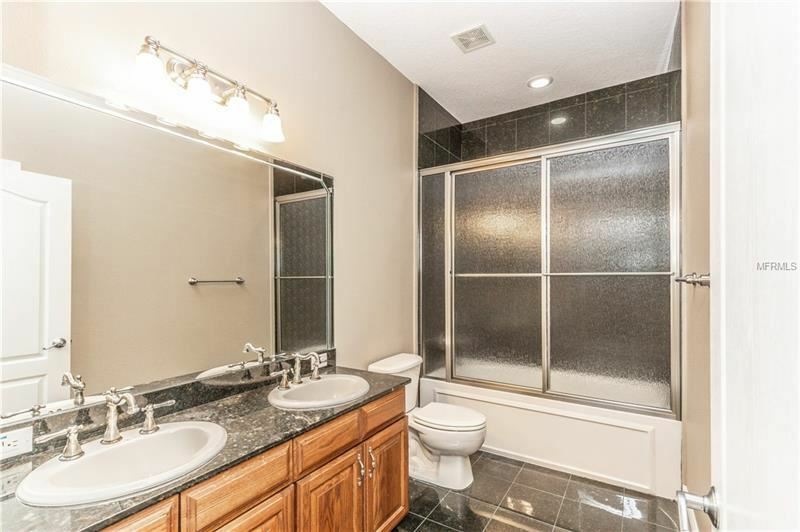 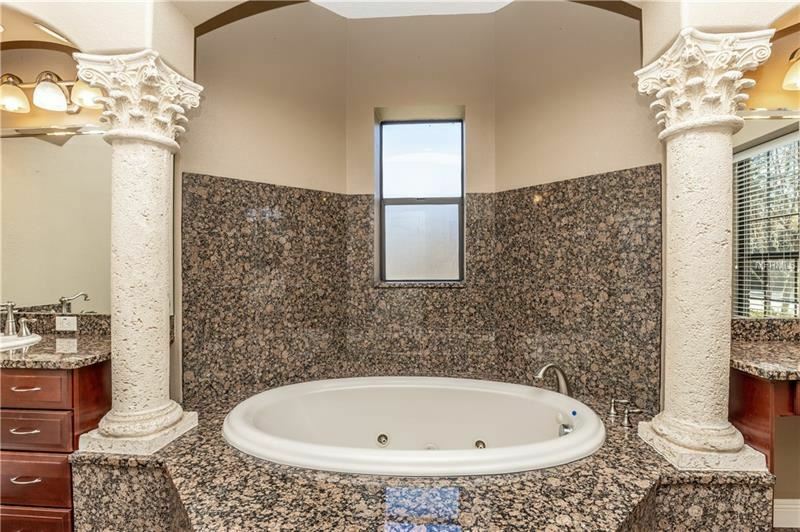 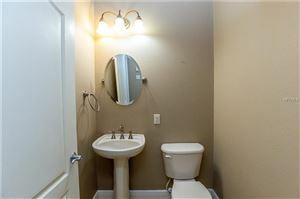 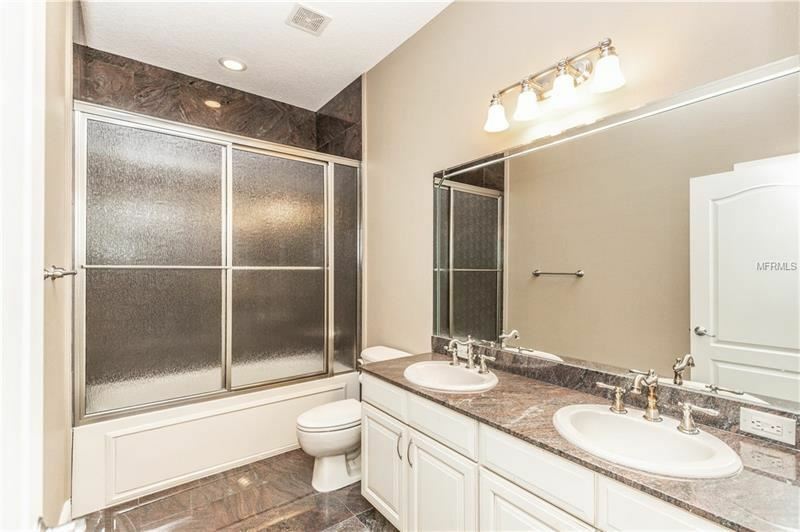 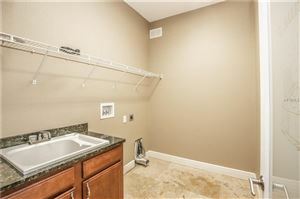 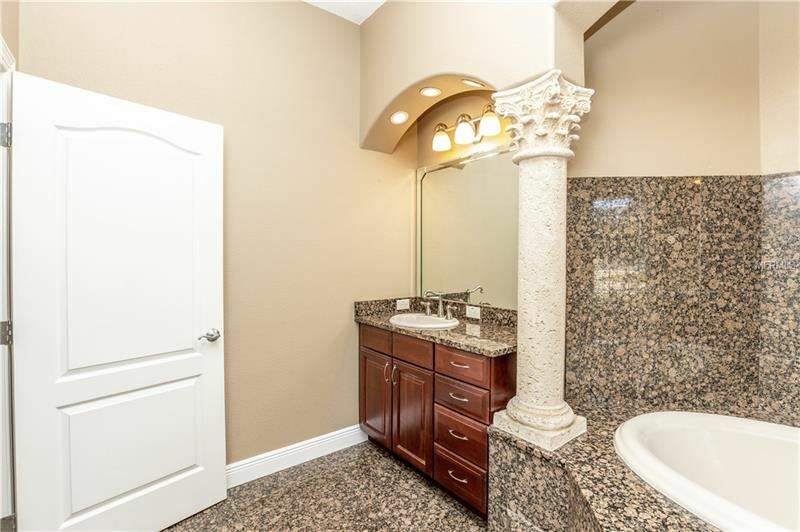 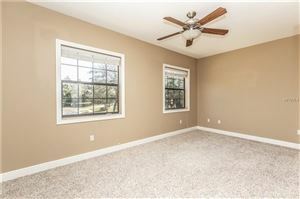 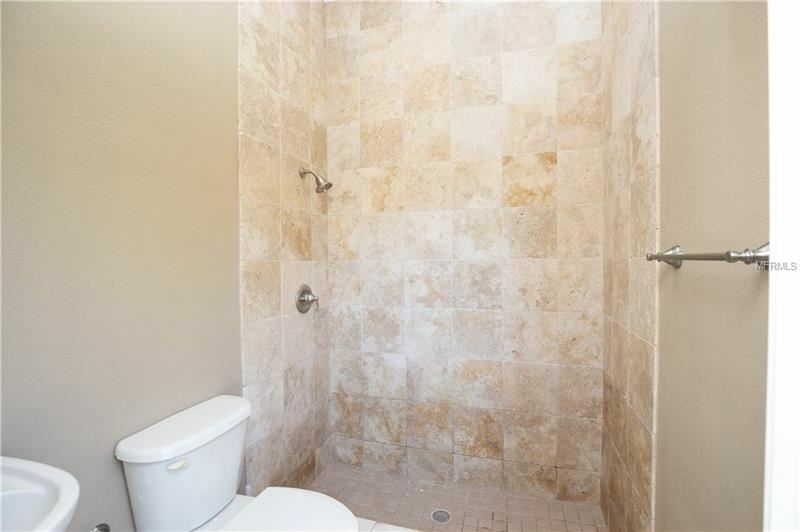 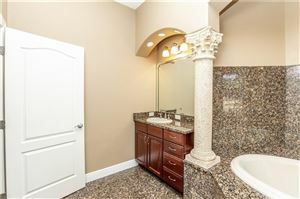 Large master suite on main w/dual vanities, jetted tub, rain shower. 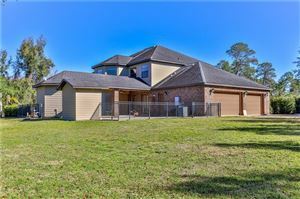 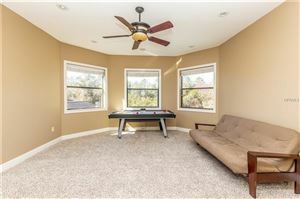 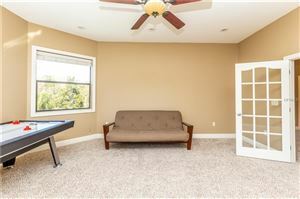 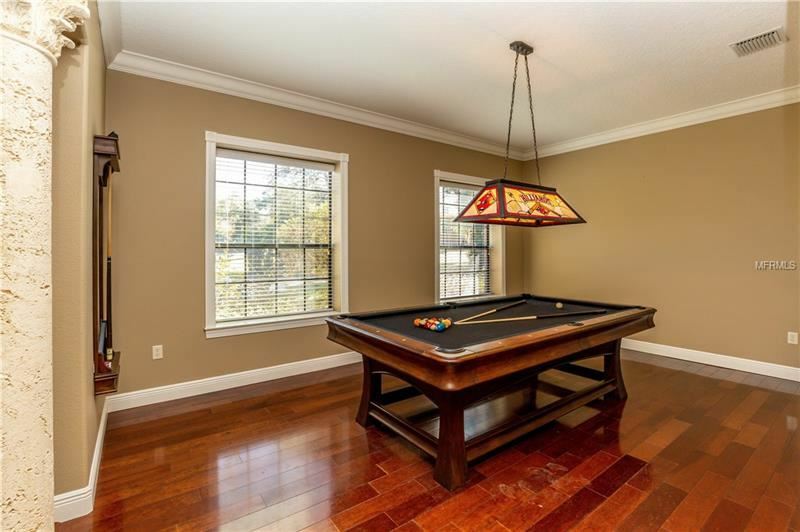 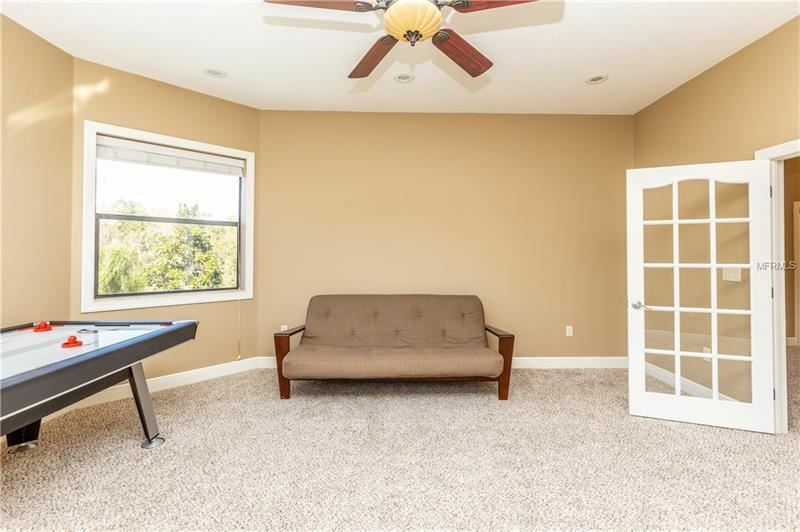 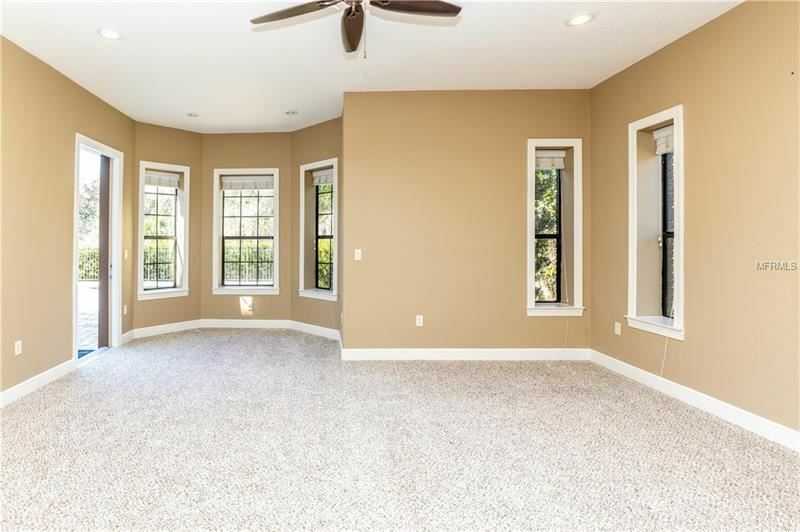 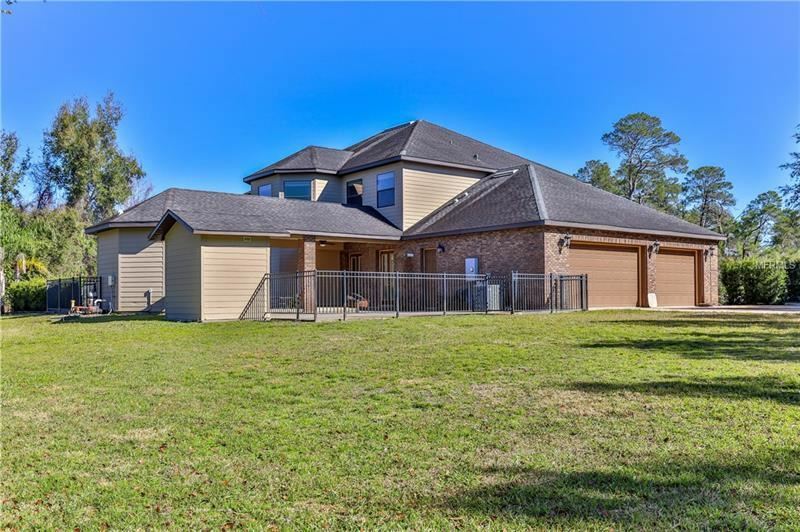 Upstairs has 4 beds w/large walk-in closets, 2 baths, living room. 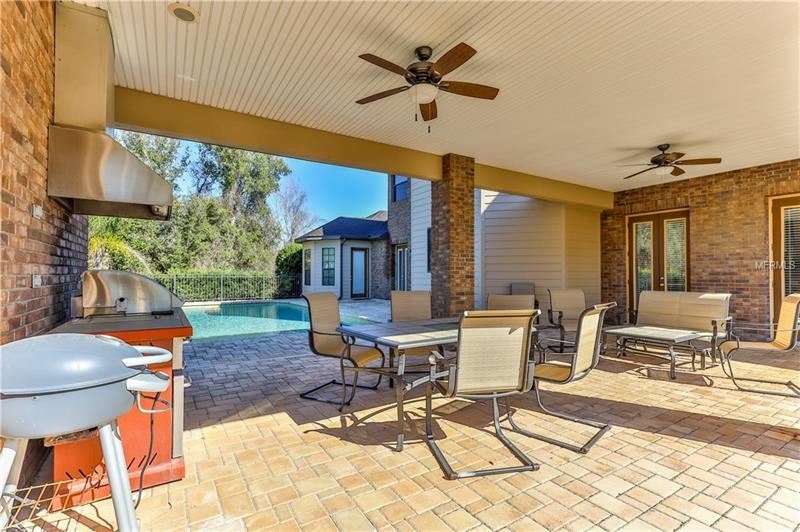 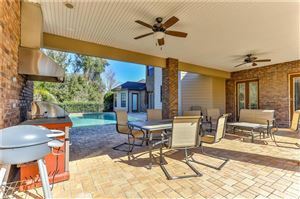 Cabana outdoor living w/pool, bath, 6 person cedar sauna, brick pavers. 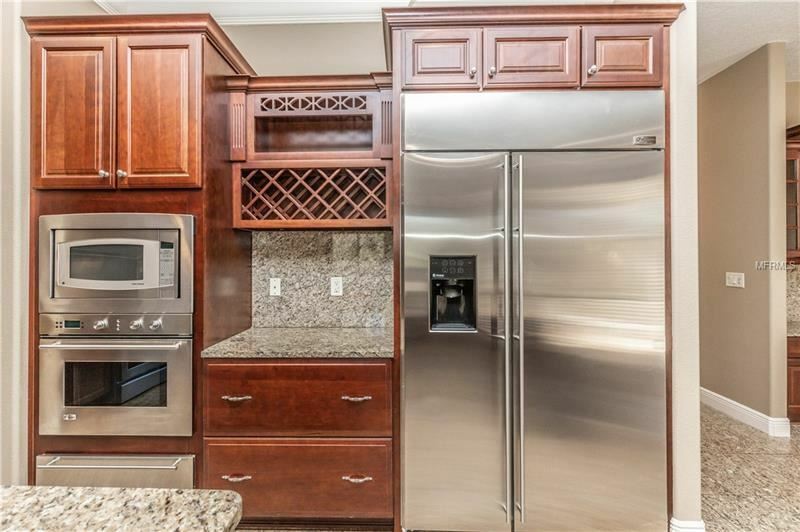 5 to 25 minutes from 4 hospitals. 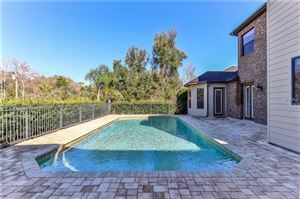 45 from Tampa. 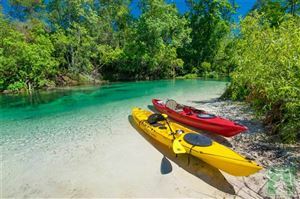 US 19 to River Country Drive to end. 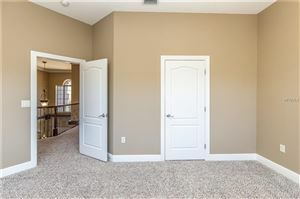 Right to guard gate to Left on Hidden Cove. 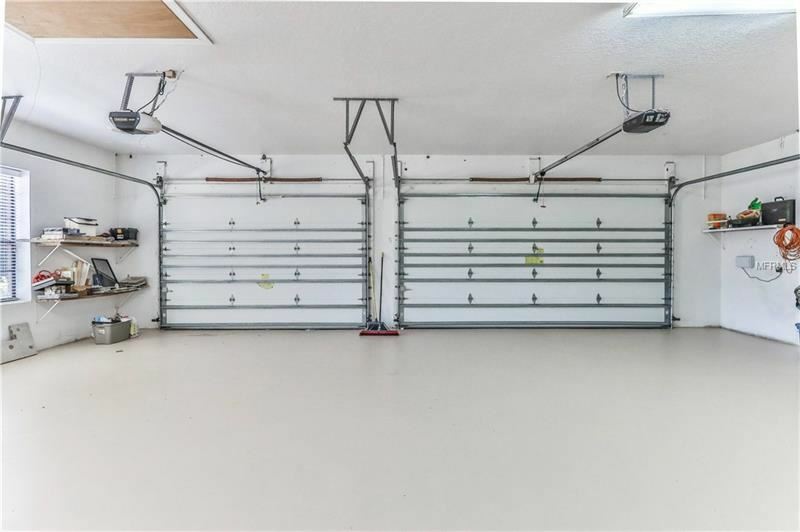 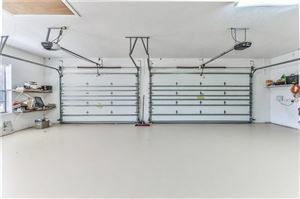 The approximate monthly Principal & Interest payment for this property would be $4,169. 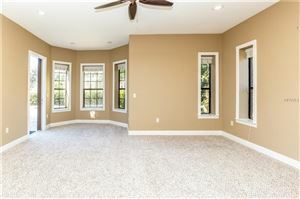 This payment is based on a 30-year loan at a fixed rate of 4.12 % with a down payment of $84,700. Actual lender interest rates and loan programs may vary.